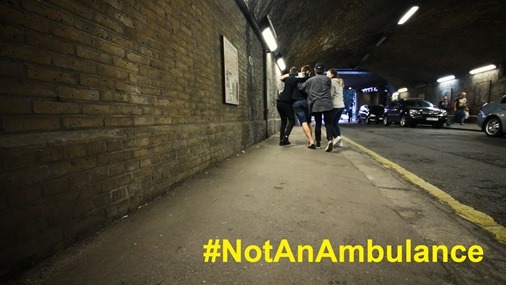 This month (August) our #NotAnAmbulance campaign is encouraging Londoners to look after their friends when they’re out drinking, so they don’t end their night in the back of an ambulance. More than 6,650 revellers were treated by ambulance crews after drinking too much last August, and our latest film shows the impact this can have on us at the ambulance service. Medical Director, Dr Fenella Wrigley said: “While we’re treating patients who have had too much to drink – others, who are potentially seriously ill or injured, could be waiting for help. “A lot of the people our control room and ambulance crews respond to on Friday and Saturday nights don’t need an ambulance – they need a friend to take responsibility to get them home safely and look after them. Dr Wrigley added: “Drinking too much puts people in a vulnerable situation. If you cannot look after yourself you risk injury by falling or being less aware of traffic and other hazards. You also risk losing your phone and keys, leaving you stranded on the streets. Read our press release to find out more including the top five London boroughs for alcohol-related incidents. Eat before drinking: Make sure you eat before you go out or start your night somewhere that serves meals or snacks. It’ll provide more energy, and lessen your hangover the next day. Try pacing and spacing: Having a soft drink or some water between alcohol drinks slows the rate of your drinking. Drink smaller drinks: A large glass of wine in most bars is equivalent to a third of a bottle! Keep a check on how much you’re drinking: The ‘One You Drinks Tracker’ will help you keep track of how much you are drinking and spending. Look after each other: Look after your friends and colleagues and make sure you know how you are getting home at the end of the night. Plan your journey home: Don’t leave it to chance—think about how you’re going to get home, and who with, before you go out. Make arrangements before you start drinking, and make sure you don’t get left to walk home alone. 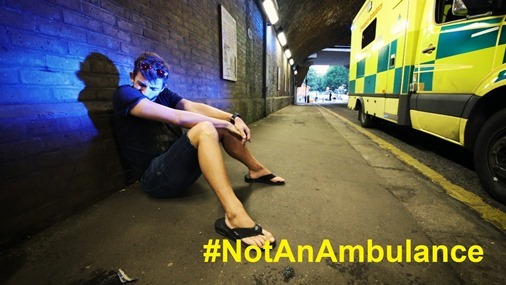 Throughout our campaign, we’ll be using the hashtag #NotAnAmbulance. 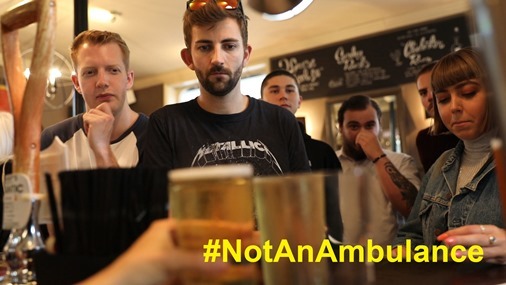 Join in the conversation on Twitter and Instagram and help us spread the message about how looking after your mates when you’re drinking could save an ambulance for someone who needs it more. 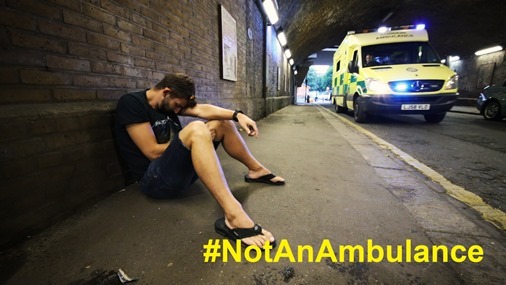 Follow along with our #NotAnAmbulance campaign on Twitter. 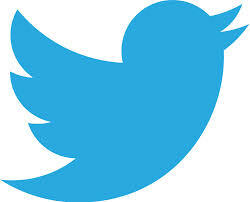 Find out more about us and our campaign on Facebook.